The Real Estate Team That Gets The Job Done. 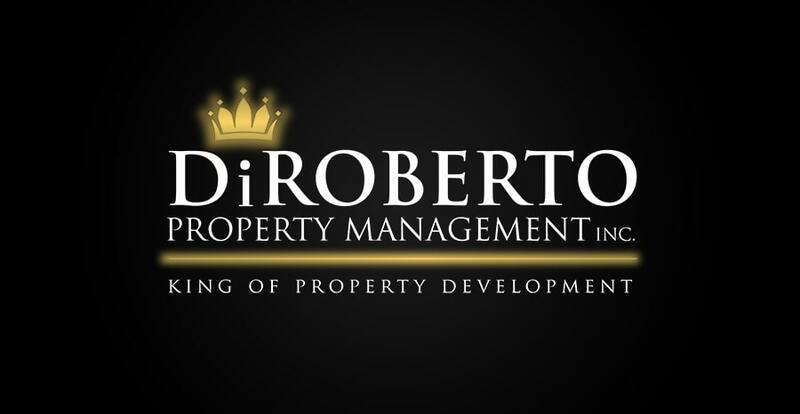 The DiRoberto Team has been taking pride in providing the utmost Professionalism & Efficiency to their clients for over a decade. 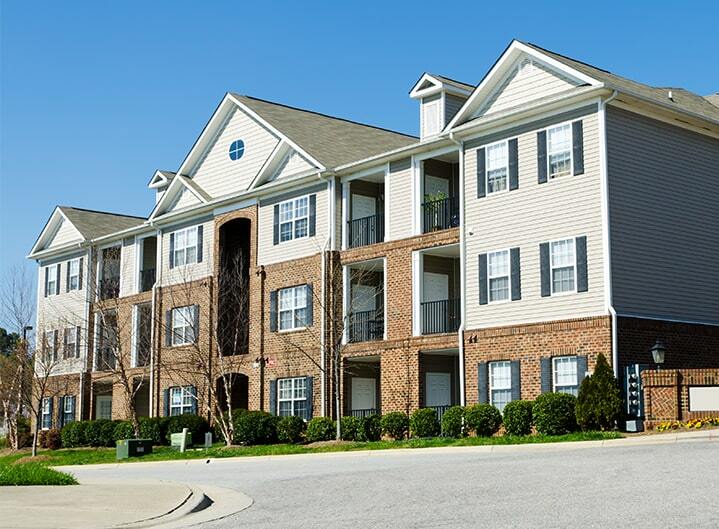 Along with both Residential & Investment Sales, they also specialize in the Rental Market, helping both renters and property owners alike. The care for building great, long-term relationships has been a main focus of their business and is something they feel is extremely important for the team’s success and reputation. 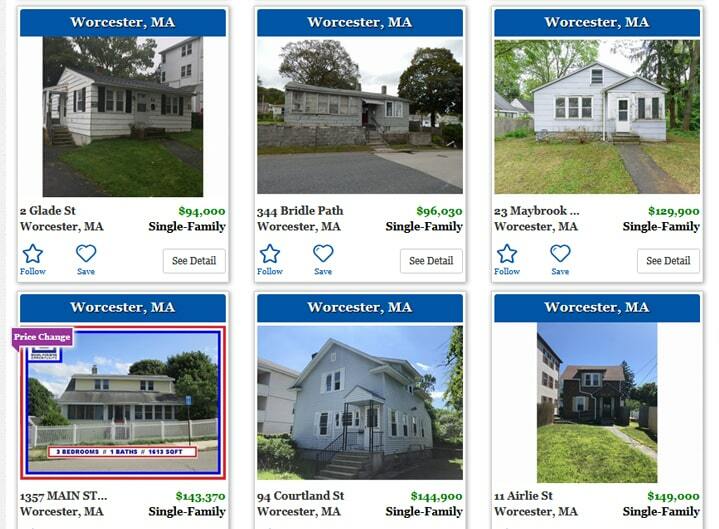 When it comes to the Central Massachusetts Real Estate Market, they have got you covered. Browse through our latest inventory of rentals and find the perfect fit for you! 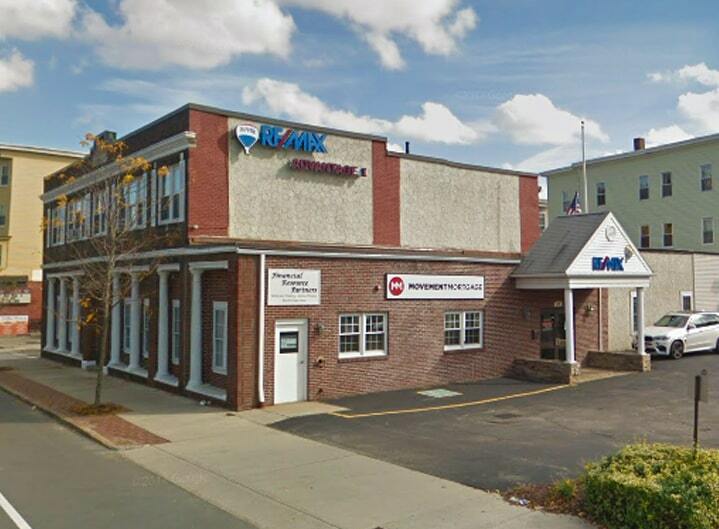 Learn about our agents who can help with any of your real estate needs. Personalize your search today and find the property you’ve been looking for. 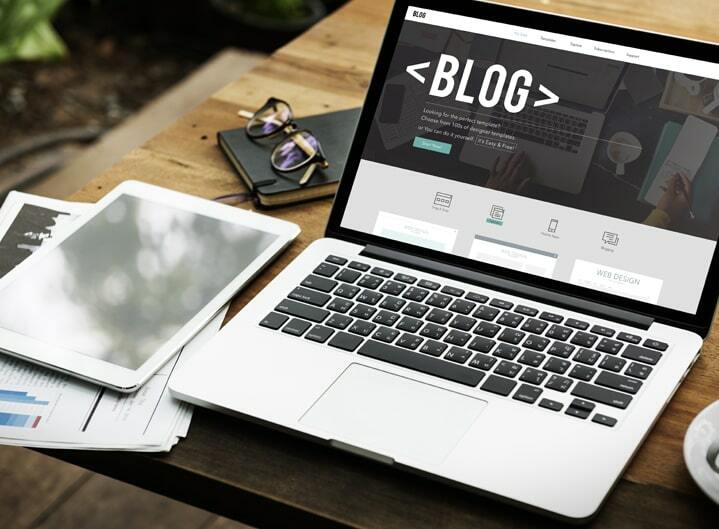 View the latest tips and articles in the real estate market from our blog. 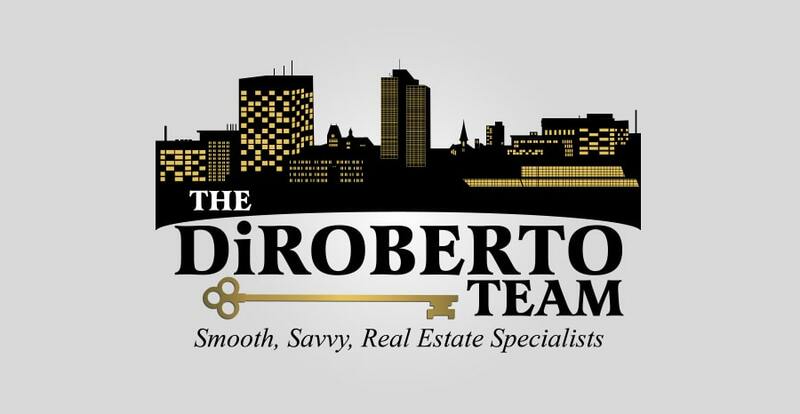 The DiRoberto Team consists of a group of experienced real estate professionals dedicated to achieving the best results for their clients. The team prides itself on their work ethic; willing to spend early mornings and late nights with their clients in an effort to do everything they can to deliver for them. They have built great relationships and trust within the real estate community by treating all of their clients like family, which has allowed them to generate a significant amount of referral leads, showing the trust and confidence their clients have in them.